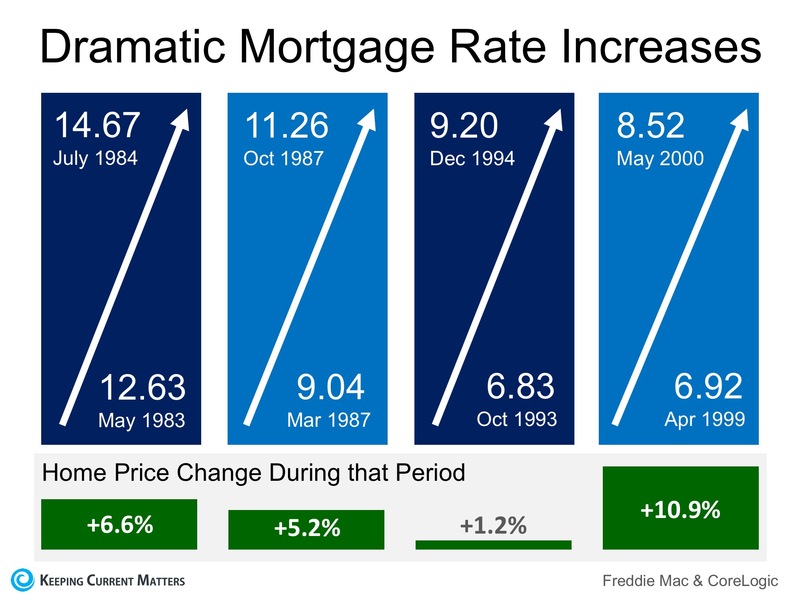 When mortgage rates increase, history has shown that prices appreciate (and do not depreciate) during that same time span. 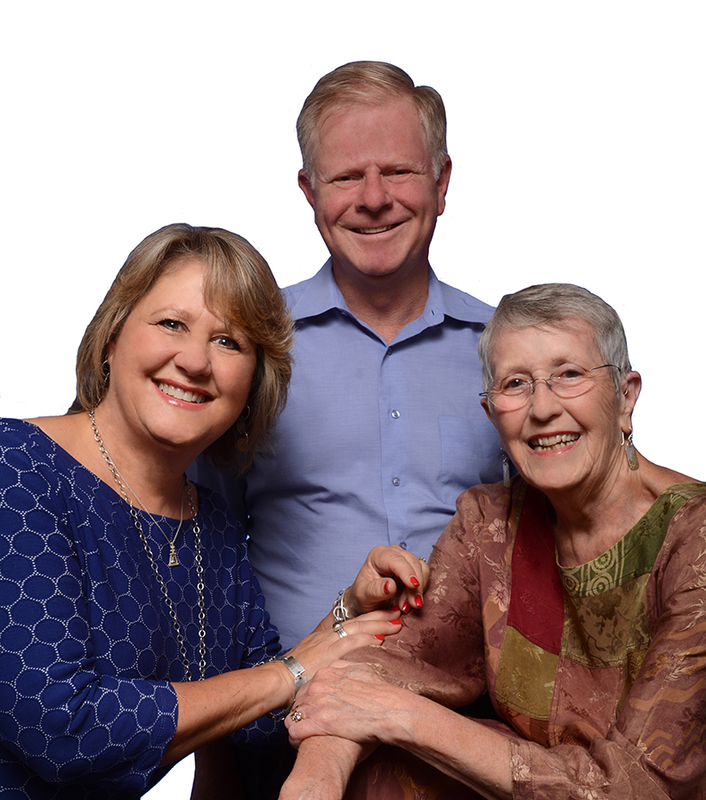 Call The Ransom-McKenzie Team to talk about purchasing your perfect home. ← Riverside Food Lab Coming Soon!